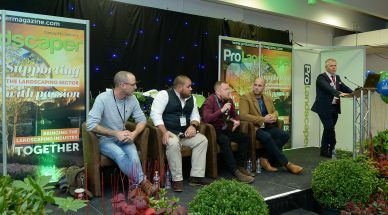 A new addition to FutureScape this year, we’ve pulled together a panel of what we’re calling the Landscape Legends. These are the four names that come up whenever we talk to people about who they follow or who they’re inspired by, so come along and learn from the legends themselves. 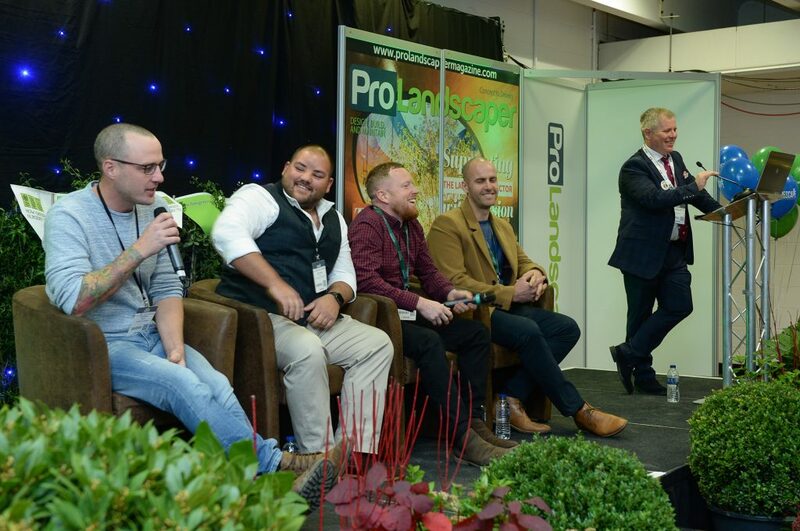 The Let’s Hear It From – The Landscape Legends seminar will take place at 3pm in the Pro Landscaper Theatre. It’s not one to miss! 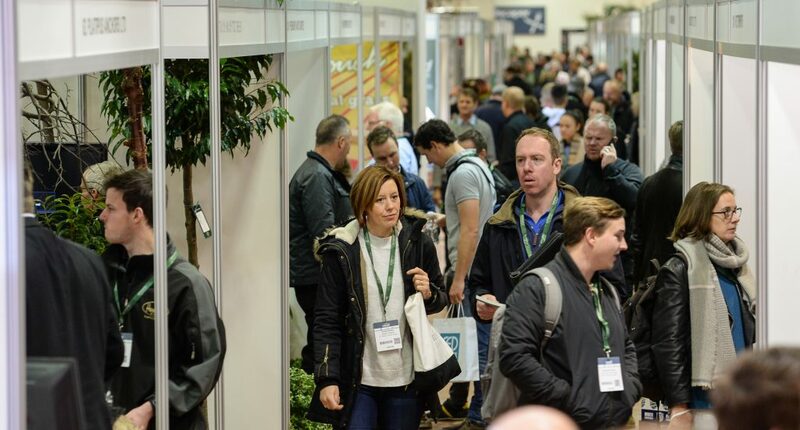 After 40 years working in the horticultural landscaping industry, 33 of which were with Willerby Landscapes as Managing Director, John Melmoe has now retired. 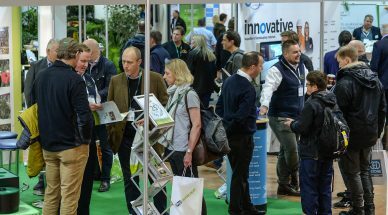 Renowned for the way he has changed the UK landscaping sector, come along and hear from one of the biggest names in landscaping. 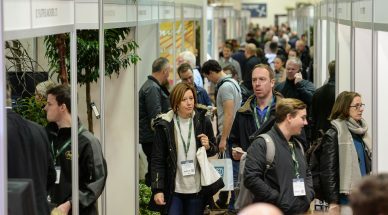 Ann-Marie Powell is an award-winning garden designer, TV gardening presenter, journalist and also author, who divides her time between designing innovative gardens for private clients, companies and charities, and enthusing people about gardening through her books, TV appearances and articles in national newspapers and magazines. 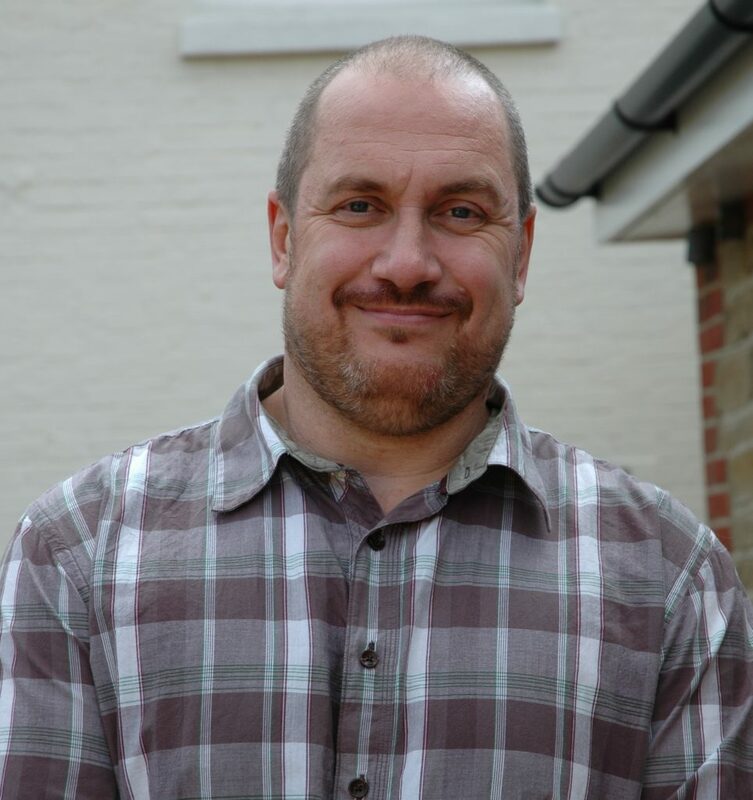 David started in the industry as an apprentice gardener in 1987, going on to obtain the National Diploma in Landscape Design & Construction at Merrist Wood College five years later. 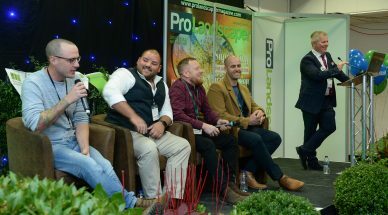 In 1995 David founded The Outdoor Room with one simple goal in mind: To create beautiful gardens of unbeatable standards. He has taught garden design and constuction at Merrist Wood, and is currently lecturing at Inchbald School of Design and The London College of Garden Design, as well as regularly giving workshops and lectures for the various industry organisations including BALI, SGD and the RHS. 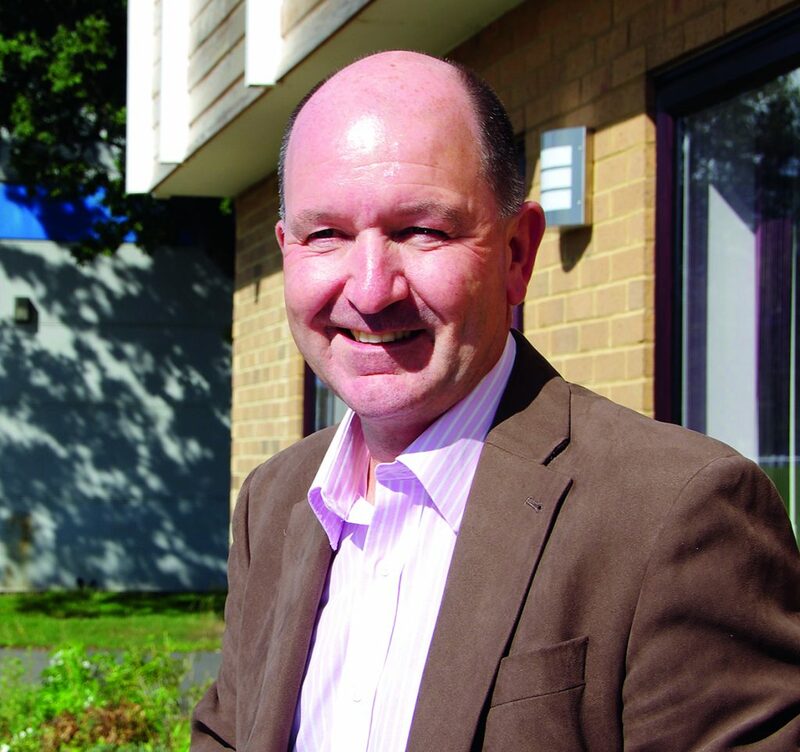 David was formerly Chairman of BALI’s South Thames region before becoming Director on the BALI National Board. 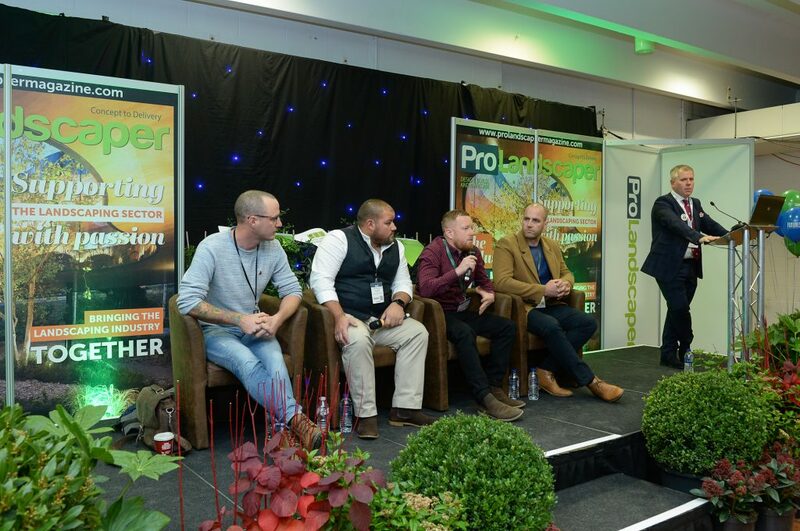 Here he co-founded the initiative GoLandscape, helping inspire and retain young people coming into landscaping as a serious career option. 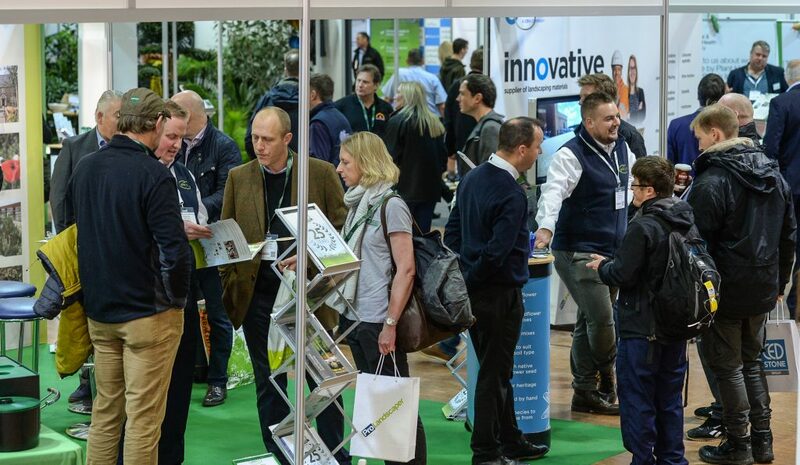 David regularly sits on RHS selection panels as well as judging at RHS shows. 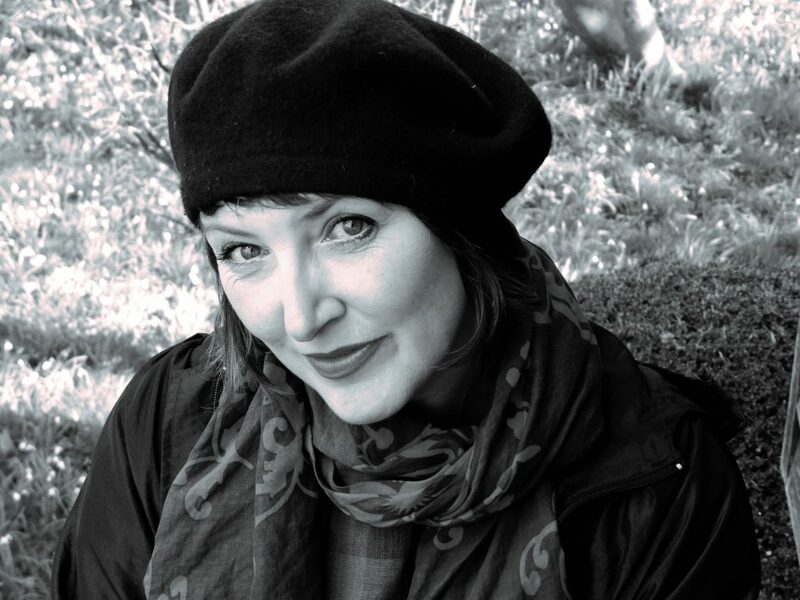 Jo Thompson is one of the UK’s leading garden designers. 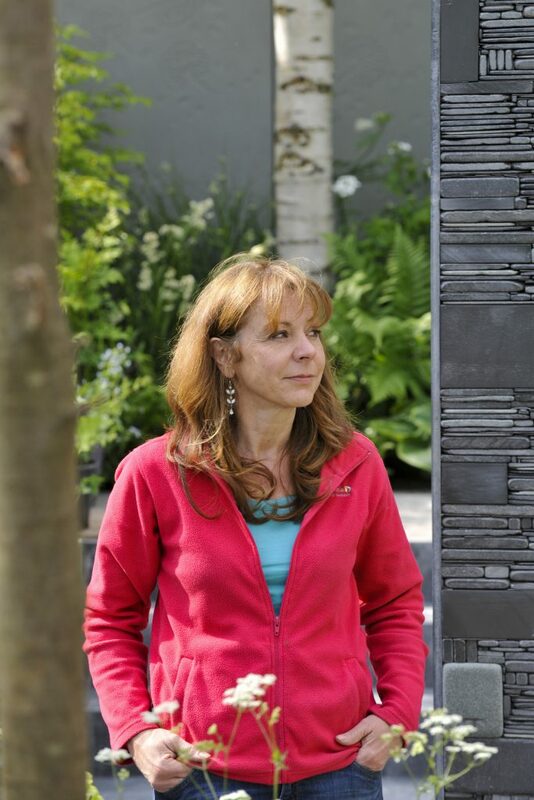 Jo’s garden designs are wide ranging; from residential family gardens, public spaces and country estates to tiny rooftop spaces, both in the UK and also overseas. The gardens she creates are notable for the way in which they sit perfectly in their surroundings: rather than following fashions, Jo uses her understanding of place to ensure that the landscapes she creates work seamlessly in their location and work perfectly for the client. Jo’s exquisite planting has titled her one of the UK’s leading plantswomen.